The recognised Society for modellers in South London, Orpington, Bromley, Petts Wood, Bexley, Swanley and Sevenoaks areas. There is easy access from most parts of Kent. A thriving Society established for over sixty years. 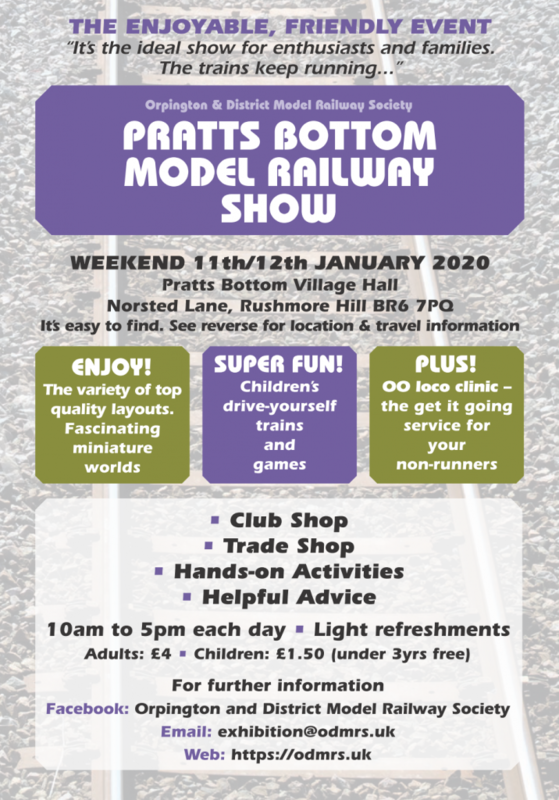 Catering for a wide variety of railway related modelling interests and capabilities it is pleased to welcome and assist newcomers to the hobby.